Harbour Volleyball Term 1 Registrations are still open for all Programmes and Leagues. Click here for more Info. 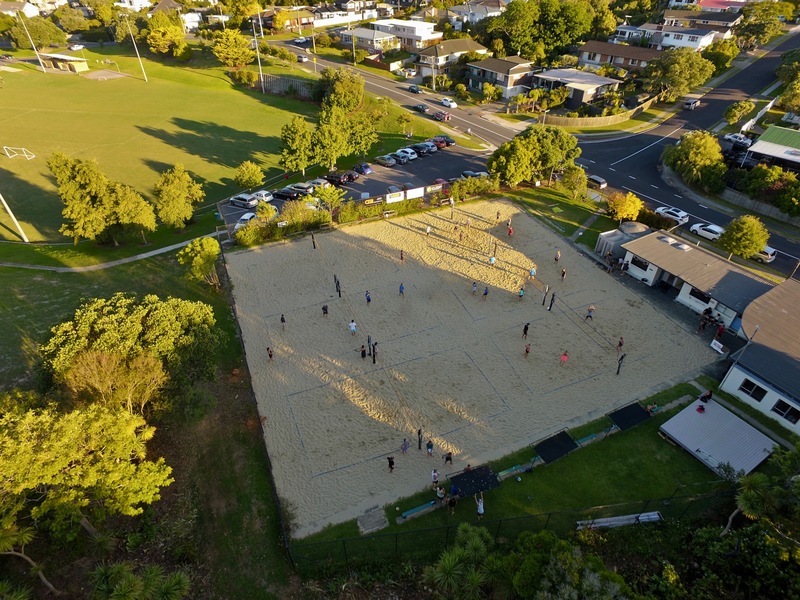 The Harbour Beach Volleyball Centre (HBVC) provides a large variety of volleyball programmes, leagues, training groups and events to create an abundance of opportunities and experiences for the volleyball community. We would love to build a friendly and welcoming sand volleyball community of athletes and families, committed to deliver their BEST performance inside and outside of the courts. Format: 2 aside beach volleyball league – mixed teams are allowed. Age: Secondary School athletes from Year 9 up to Year 13. The Harbour Twilight Social Beach Volleyball League is a co-ed 4 on 4 volleyball league for all ages and skill levels. Fun games and great atmosphere, including music, beers and side-competitions for prizes. Divisions: Competitive, Intermediate, and Social/Beginner. 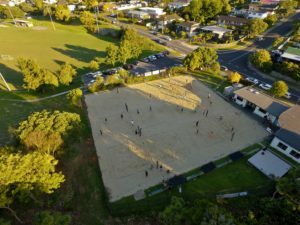 Coaching individual skills and beach volleyball systems and tactics by some of the best and most experienced coaches in New Zealand, including NZ rep coaches Fiona Scrimshaw and Jo Waller. Format: Intermediate and beginners on Tuesdays from 3:30-4:30pm, Senior group on Tuesdays from 4:30-6:00pm and on Thursdays from 4:30-6:00pm. Format: 4 aside beach volleyball league – mixed teams are allowed. You can enter individually or as a team. Age: Intermediate and Primary athletes from Year 5 to Year 8. Format: 4 aside beach volleyball league but you can play with 3 or 2 players if necessary. You may also have more than 4 players and use rolling subs. Mixed teams are allowed. The league coordinator will set up matches based on skill and age and the first week will be a grading week to determine seeding. Age: Secondary School athletes in Year 9 and 10 only.